"Together Alone" - June 2019! 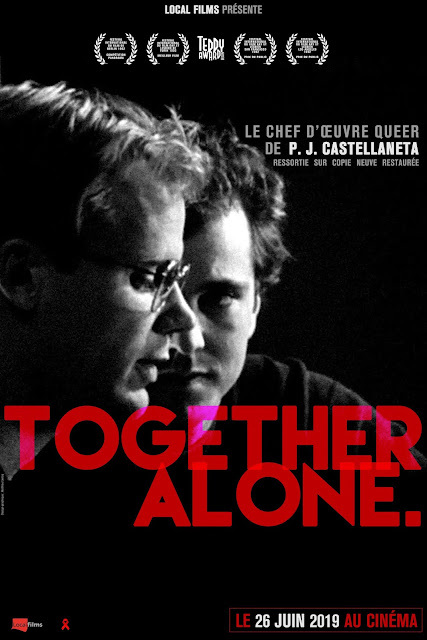 The re-release of "Together Alone" is set for June 26, 2019 in Paris (France! not Texas[... yet]).